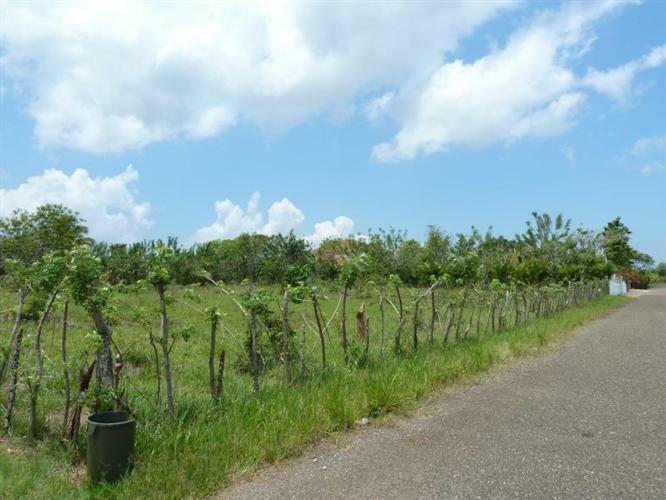 Sosua ocean view land for sale. 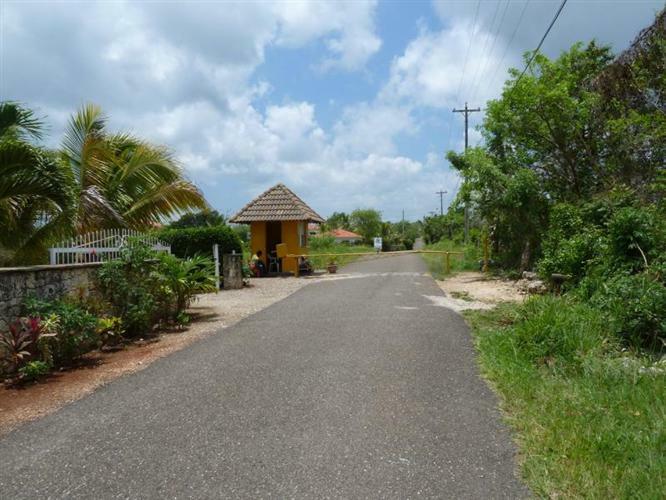 This piece of Sosua ocean view land is three quarters of an acre making it the ideal size to construct a villa, whether it will be your permanent residence or your vacation home. 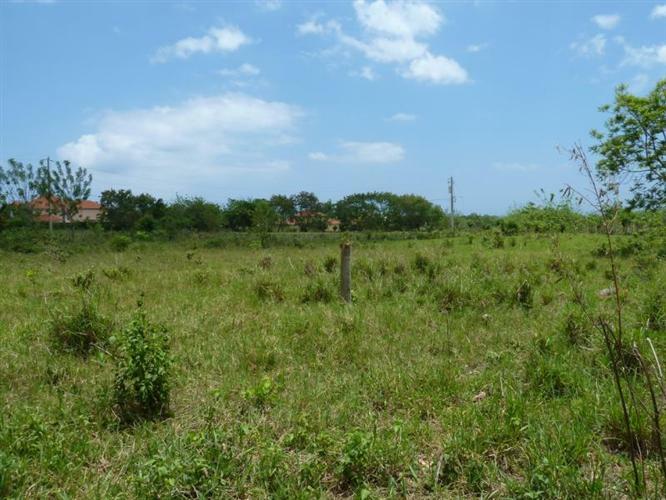 Land for sale in Sosus is now in high demand and lots are selling fast. 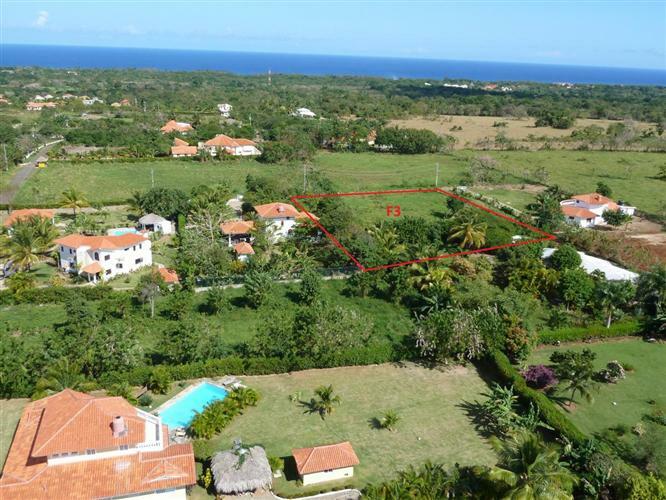 More and more people are choosing the option to construct a villa in the Dominican Republic and this is now your chance to join them. 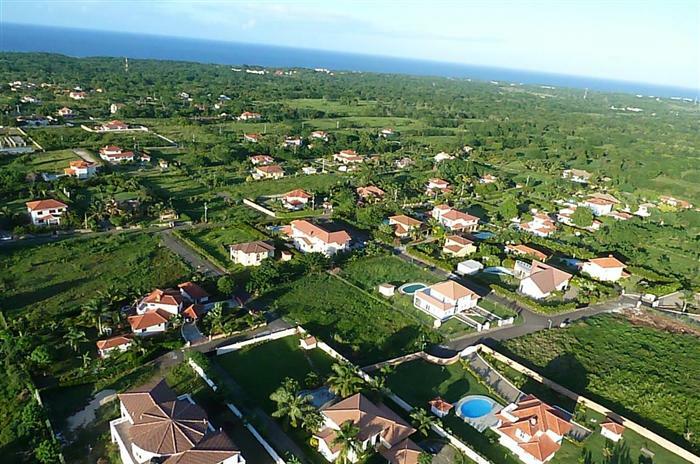 This lot is just a short drive from down town Sosua, popular for its beach and busy nightlife. 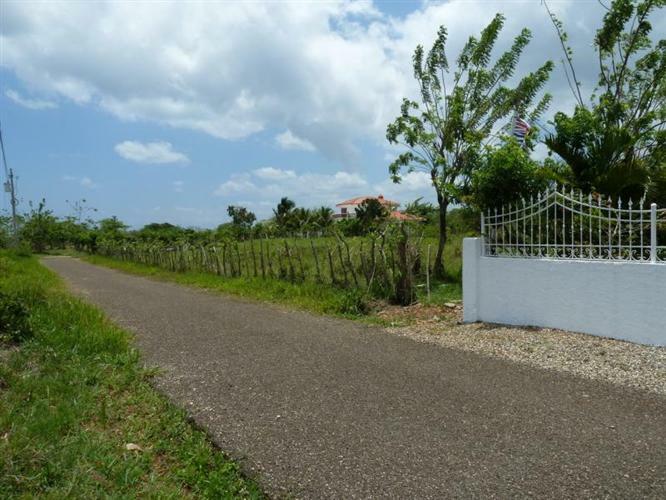 Please complete the request form for more information about this property and Sosua real estate in general.